A new baby, TV cameo and noodles. Find out my top 5 things loved from November. 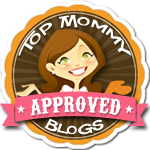 Posted in Kid Friendly Food, Love List, Mom Stuff. 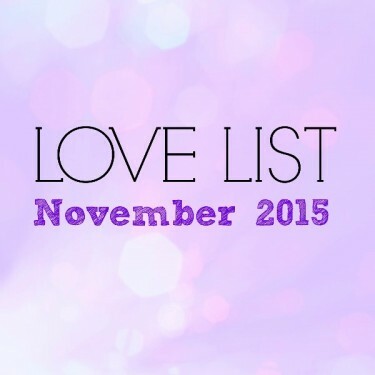 Tagged 2015, Auntie, Hayneedle, Love List, Noodles & Co, November, WTNH.